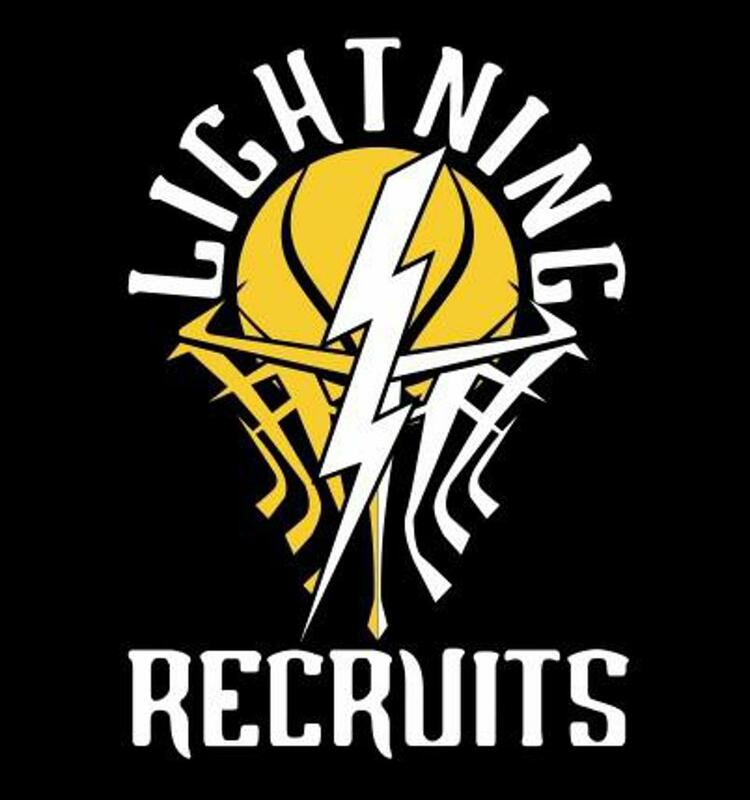 Lightning Recruits is a basketball recruiting service whose goal is to provide maximum exposure for student athletes all over the country and assist parents and student athletes in the college recruiting process. Bryan Henry, the President, Owner and Founder of Lightning Recruits, is also the founder of the Louisville Lightning AAU basketball program and has coached more than 500 games over the past 10 years. He has also developed a massive Twitter following for the program with more than 1500 college coaches following the program from all over the country at all levels. That Twitter presence has allowed Mr. Henry to gain more immediate access to college coaches, communicate directly with them and tweet player information that will be seen by hundreds of college coaches. CLICK ON LINK BELOW TO CHOOSE YOUR RECRUITING PACKAGE!! ©2019 Lightning Recruits / SportsEngine. All Rights Reserved.